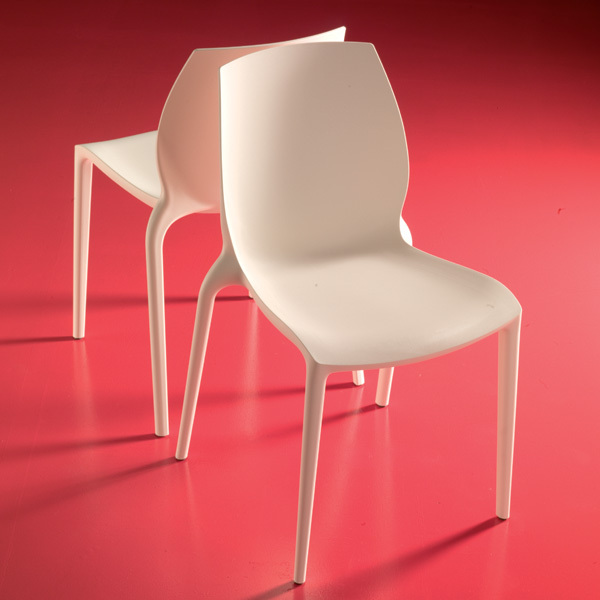 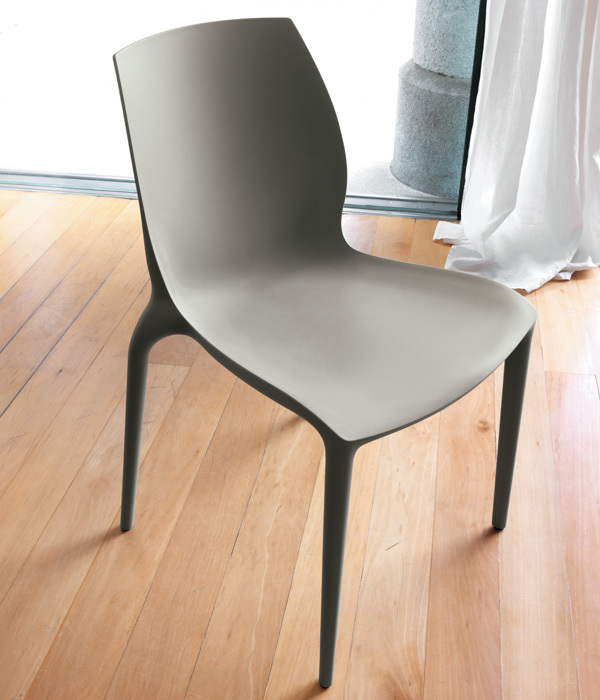 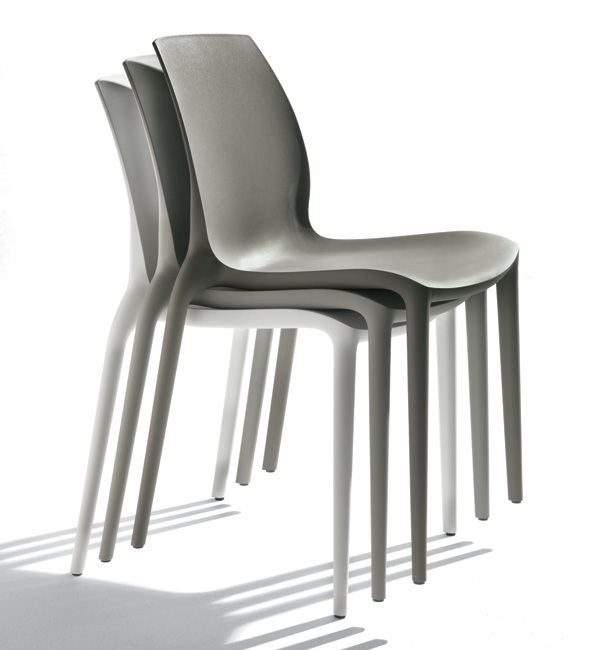 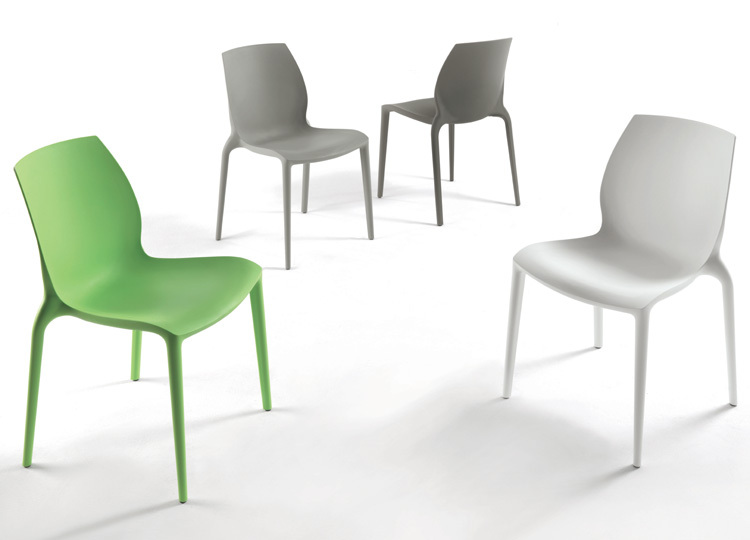 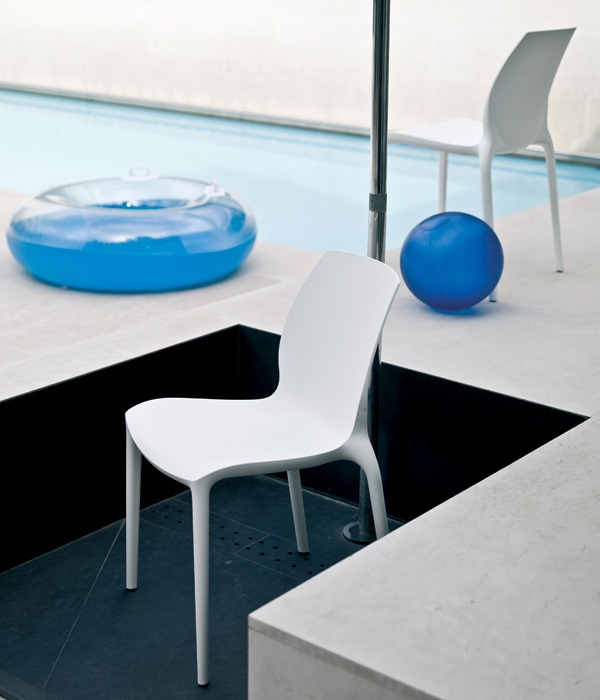 Stacking polyproplyene chair moulded in one piece, giving the chair a unique style and elegance. 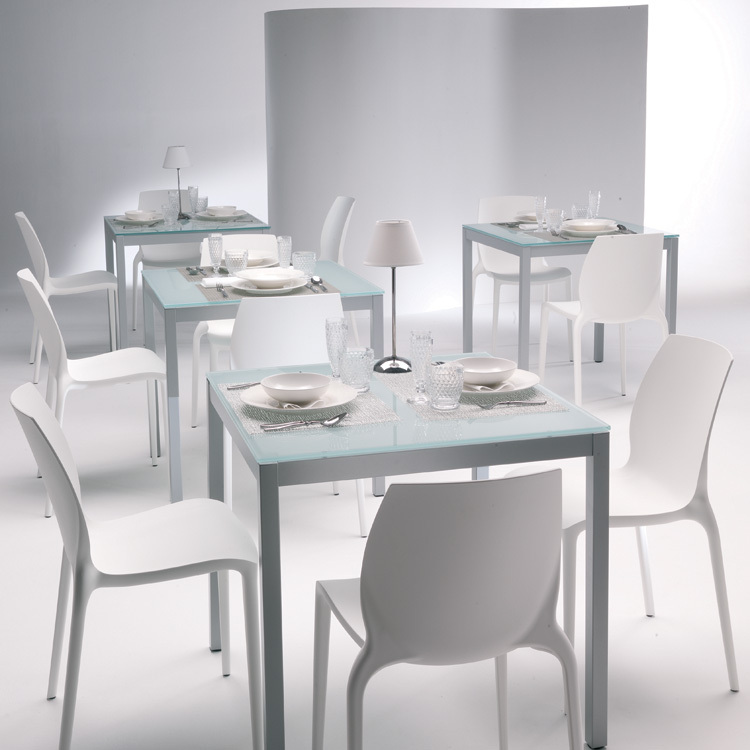 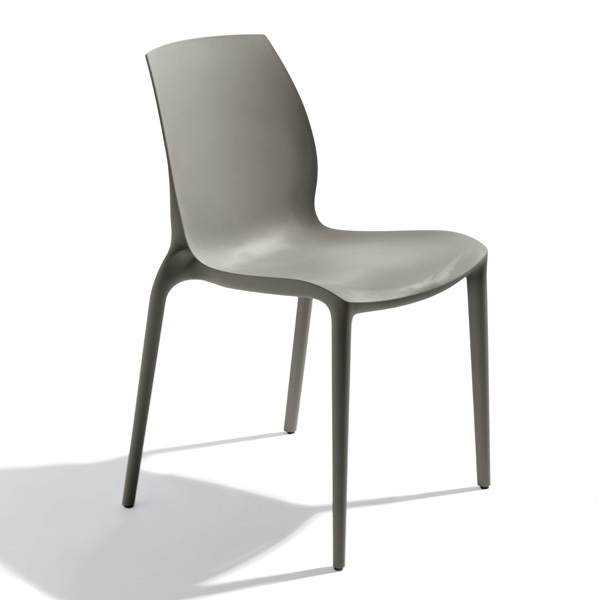 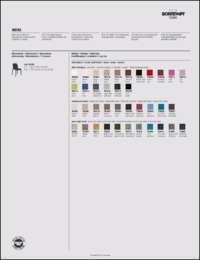 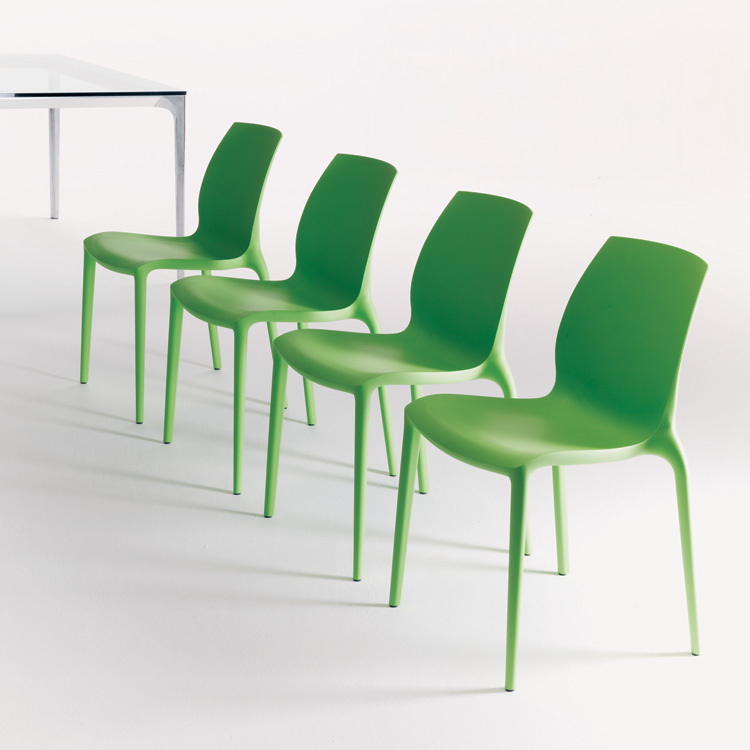 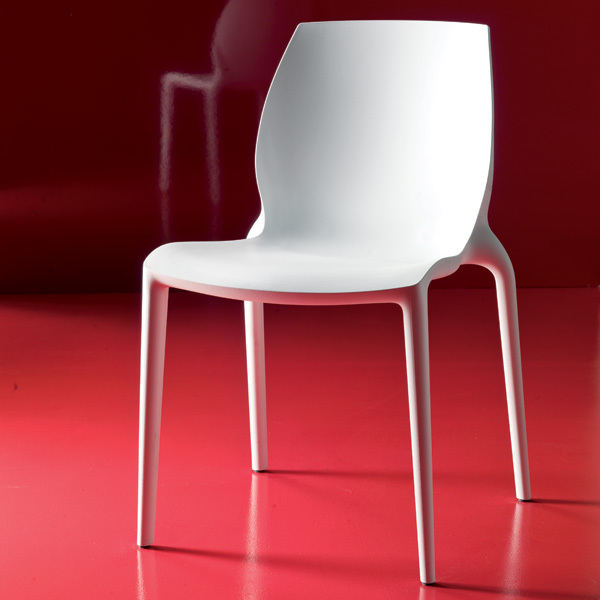 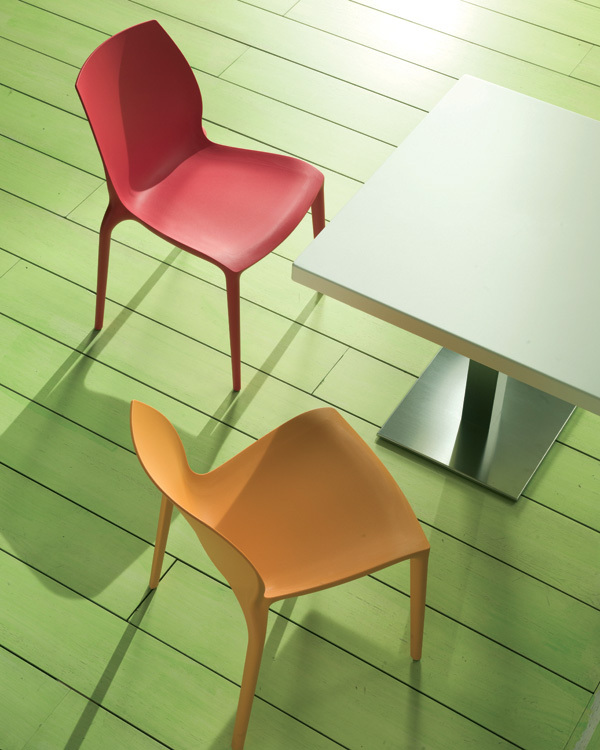 Hidra is designed with smooth lines and tapered legs giving the chair an ultra-modern feel to any space. 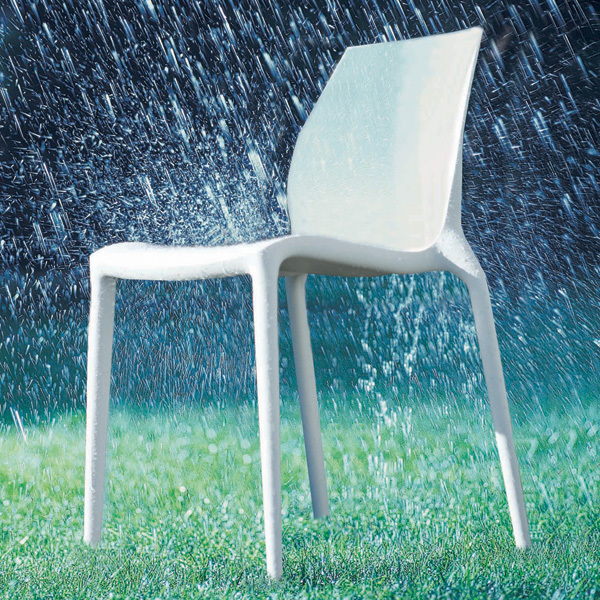 Exceptional value for money, also suitable for outdoor use.